We’ll improve, you don’t move! Our simple mantra is 100% true. We have built a thriving local home improvement service designed on bringing your wonderful ideas to life. Whether you're looking to spruce up a tired looking conservatory or hoping to redesign a new living space that leads into your garden, Steve will arrange a convenient time to discuss your ideas in the comfort of your own home. Would recommend you to everyone, it has had the 'WOW' factor from everyone who has seen it. Founded in 1998 by owners Steve and Gail Battye, Cardinal is renowned throughout the Midlands as a premium supplier and installer of windows, doors, and conservatories. We are very proud that over 80% of our business comes from repeat business and referrals from our 2000+ loyal customers, who return to Cardinal each time they wish to further enhance the warmth, security, value and enjoyment of their property with a new home improvement project. While you may already think that you know what you are looking for, have a chat with Steve who can tell you about the very latest products and trends in home improvements. There may be a solution available that can totally transform the way you live, that you’re not aware of. Not only do we offer every possible style of windows, doors and conservatories, but we are also specialists in extensions and replacement conservatory roofs. 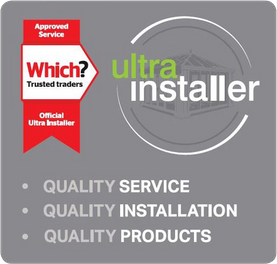 WHY CHOOSE AN ULTRA INSTALLER FOR YOUR PROJECT? Ultraframe and Which? 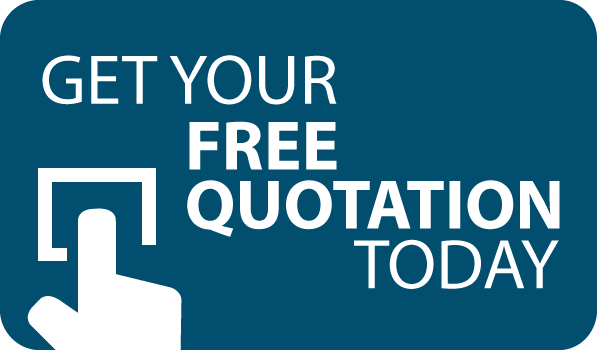 trusted traders recognise reputable and trustworthy trades who successfully pass our rigorous assessment process, helping consumers to find the very best tradespeople for conservatories orangeries and extensions. We will only undertake work that we are competent to do. We always use high quality Ultraframe products for all our roofs. Our sales people are technically trained to find best building solutions for your needs. All our roofs are specifically designed for the wind and snow loads in YOUR postcode. Full project management service from design to completion. Our surveyors are assessed by Ultraframe. Our staff are trained by the manufacturers on how to install products. Ultraframe have approved our high quality after sales service. Very pleased with the workmanship, a very professional job and would recommend your company. The workmen were on time, they did the work very efficiently and were thorough. They were always keen and they can be recommended highly. Excellent fitters, no problems at all. We are very pleased with the work carried out, the fitters were very pleasant and polite. We would have no hesitation in recommending Cardinal to anyone considering double glazing etc. Excellent job. Very pleased with product, fitter very efficient and thorough. The fitters were very polite and friendly, they worked very hard. Also was nice to see the boss checking on them. 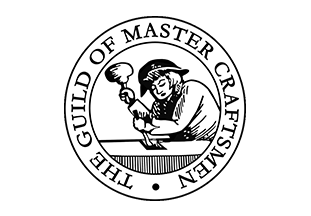 Shows the high standard of your work from start to finish. The team worked very hard in difficult circumstances. I would not hesitate to recommend your company and the three fitters involved. Great service again. Very pleased. Excellent job. The fitter was punctual, polite, efficient and explained the work carried out at each stage.